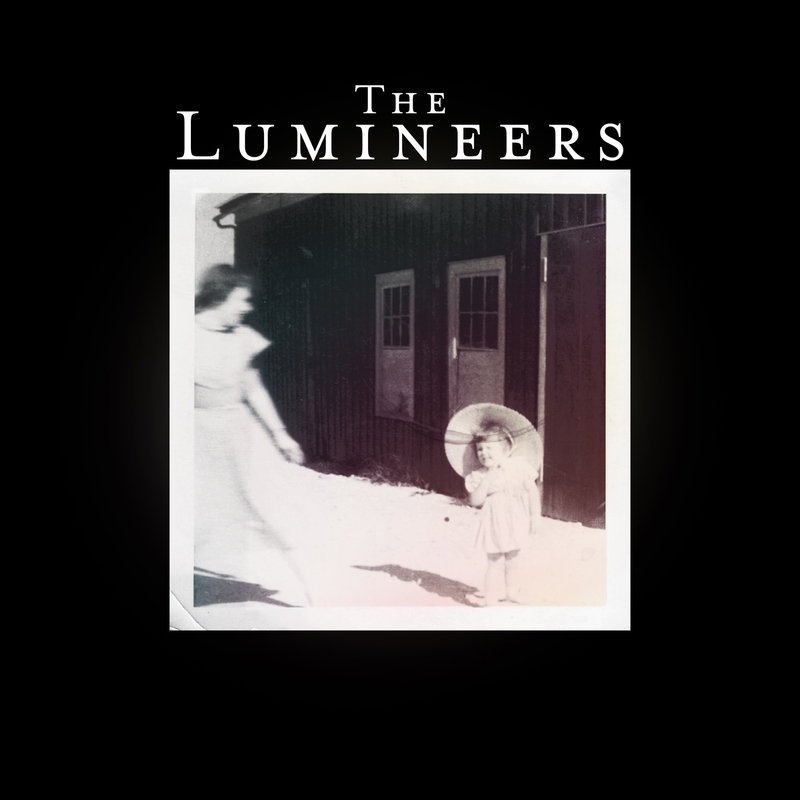 Dine Alone Records / Dualtone Music is proud to announce that Denver-based The Lumineers’ self-titled debut LP is now certified triple Platinum in Canada. As well, the ubiquitous single “Ho Hey” which hit #1 in Canada on all major radio formats is now 7X Platinum, and the single “Stubborn Love” which also reached #1 in Canada is also certified Platinum. Earlier this year, the quintet announced The Big Parade – The Lumineers’ Official Fan Club where members are granted access to exclusive, never-before-seen videos and photos and the ability to buy tickets before the general public. Fans are also granted access to exclusive merchandise designs and VIP tickets and experiences. 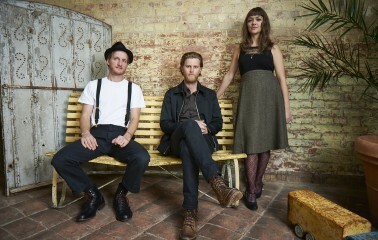 (www.thelumineers.com/join-fan-club) The band has also been teasing about writing and recording their highly anticipated follow-up, whose release date is still unknown. 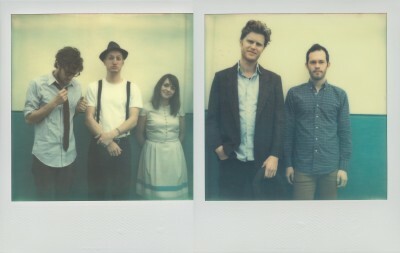 Since releasing their debut album in April 2012, the band has amassed an incredible list of accolades to say the least, including 2 Grammy nominations and performance on the broadcast, 2 Billboard Music Award nods performances on Ellen, Saturday Night Live, Late Night with Jimmy Fallon, and The Colbert Report. Earlier this year, the band’s collaboration with James Newton Howard “The Hanging Tree” featuring Jennifer Lawrence from the hit movie The Hunger Games Mockingjay, Part 1 also went Platinum. More information will be announced when available.